We wanna give you the scoop! 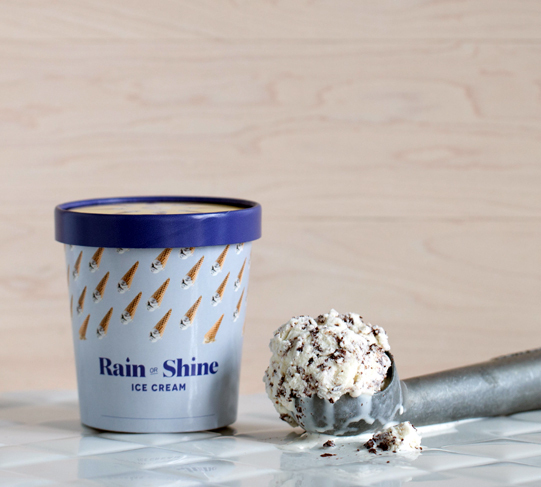 Rain or Shine Ice Cream exists to make our neighbourhoods happy! This is our ultimate goal and what we strive to do through all actions of our company. Made from a cold infusion of freshly roasted JJ bean espresso beans, this coffee ice cream is a perfect match with homemade toffee crunch. A perfect balance earl grey and bergamot from. ' the tea guy' in North Vancouver. Paired so naturally with Tahitian vanilla beans for a pleasant herbal and floral scoop.